Communication within project-based environments presents special challenges. This is especially true within the construction industry, where interaction tends to be characterised by unfamiliar groups of people coming together for short periods before disbanding to work on other endeavours. 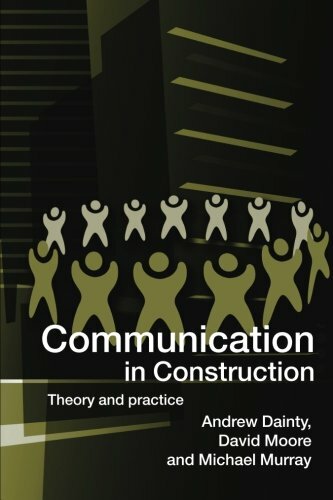 This book examines communication at a number of levels ranging from interpersonal interactions between project participants to corporate communication between organizations. Several non-typical perspectives on the process of communication are introduced to encourage the reader to think about communication in a more innovative manner. The combination of differing perspectives illustrates the diversity of communication problems facing those working within project-based environments. Practical guidance is provided on possible solutions to communication problems, and a number of examples and case studies are presented. View More In Project Planning & Management.